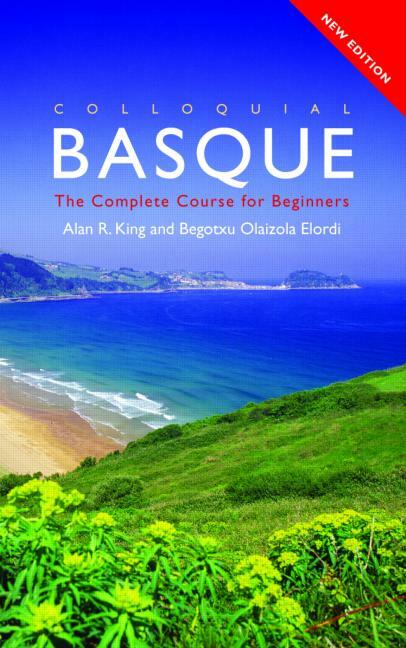 Colloquial Basque: The Complete Course for Beginners has been carefully developed by an experienced teacher to provide a step-by-step course to Basque as it is written and spoken today. Combining a clear, practical and accessible style with a methodical and thorough treatment of the language, it equips learners with the essential skills needed to communicate confidently and effectively in Basque in a broad range of situations. No prior knowledge of the language is required. Colloquial Basque is exceptional; each unit presents a wealth of grammatical points that are reinforced with a wide range of exercises for regular practice. A full answer key, a grammar summary, bilingual glossaries and English translations of dialogues can be found at the back as well as useful vocabulary lists throughout.